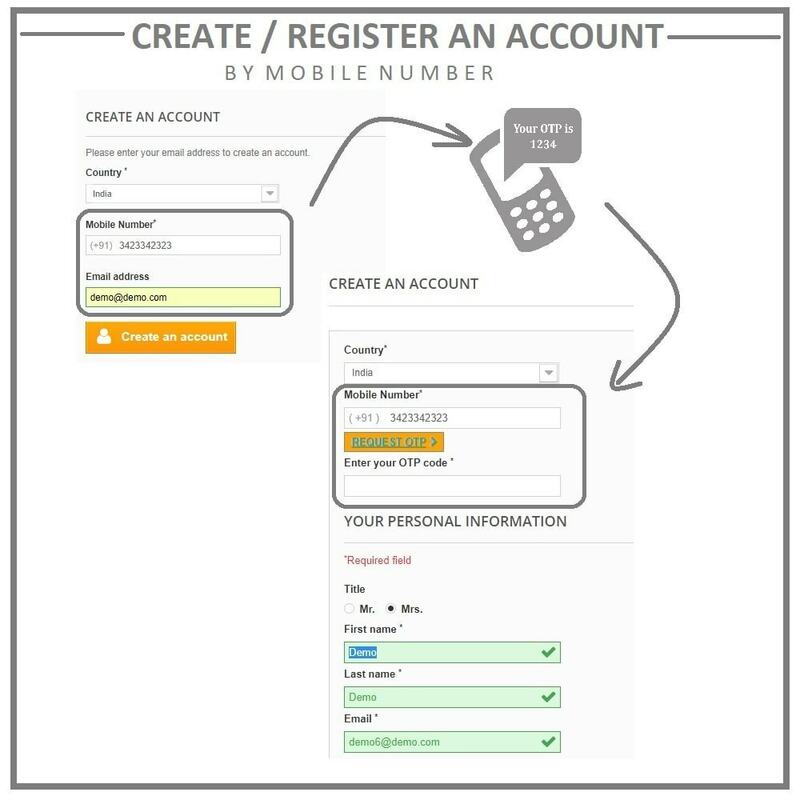 Home / Moduli PrestaShop / Navigazione & Design / Dispositivi mobili / Login by mobile phone number. 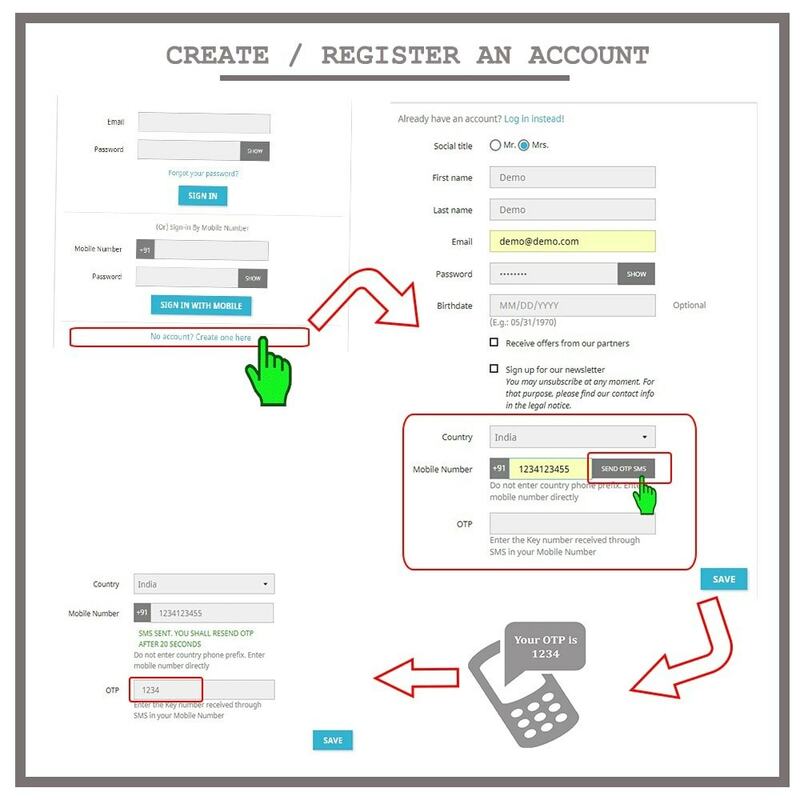 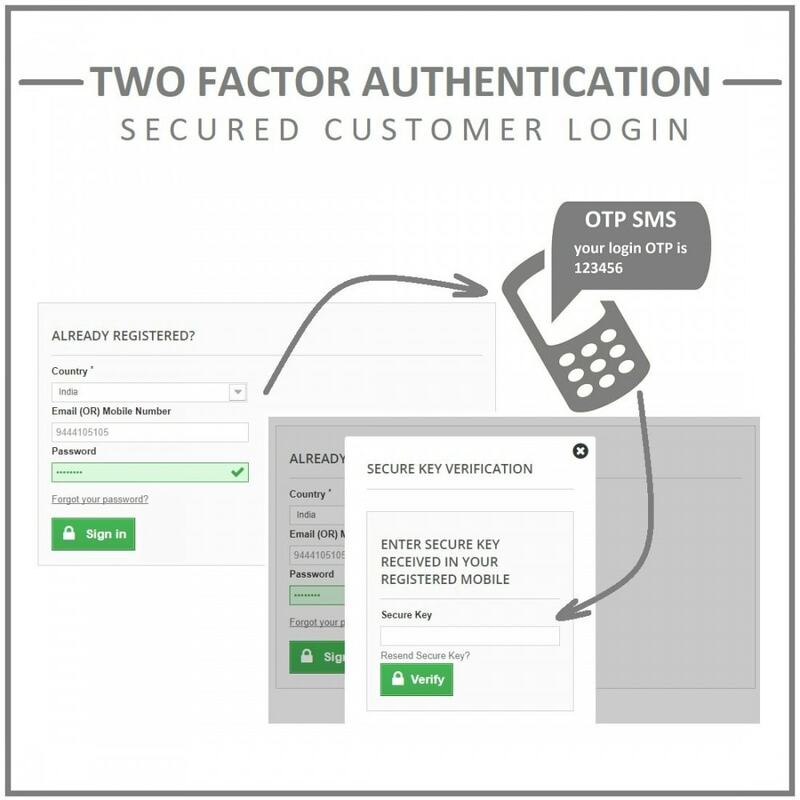 Register by OTP SMS. 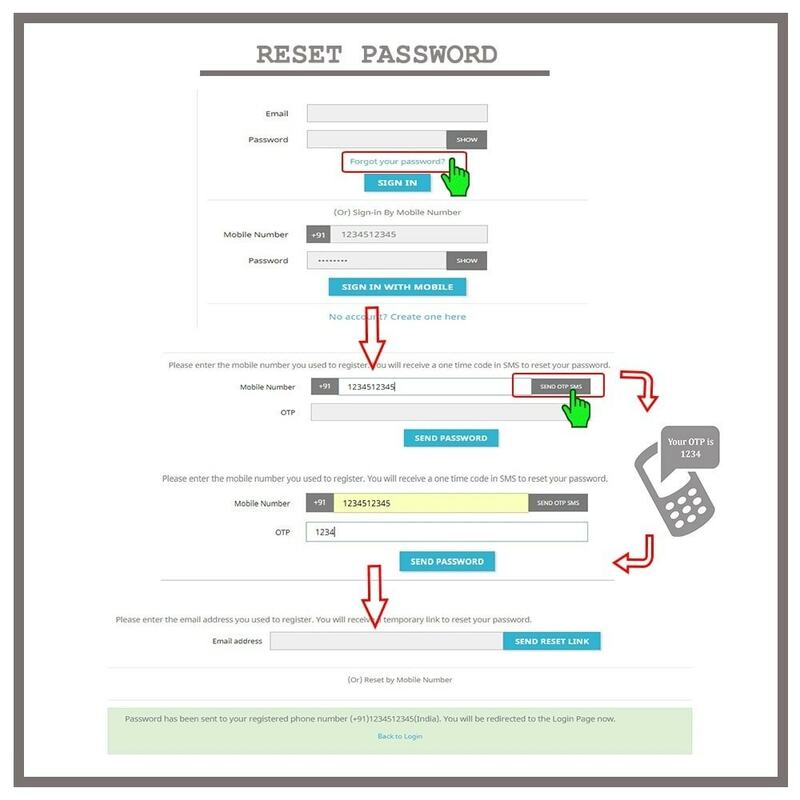 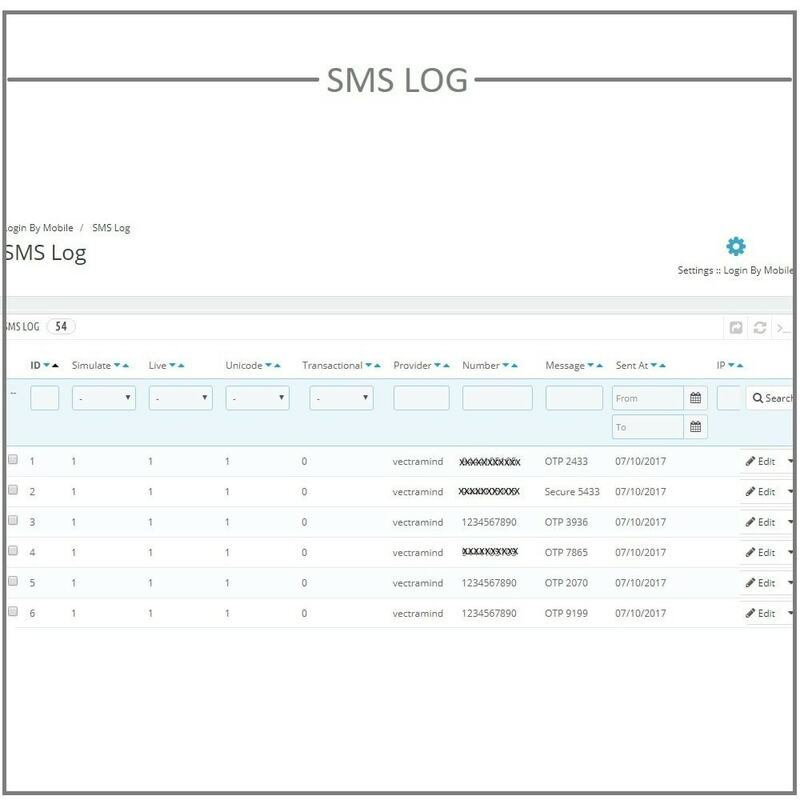 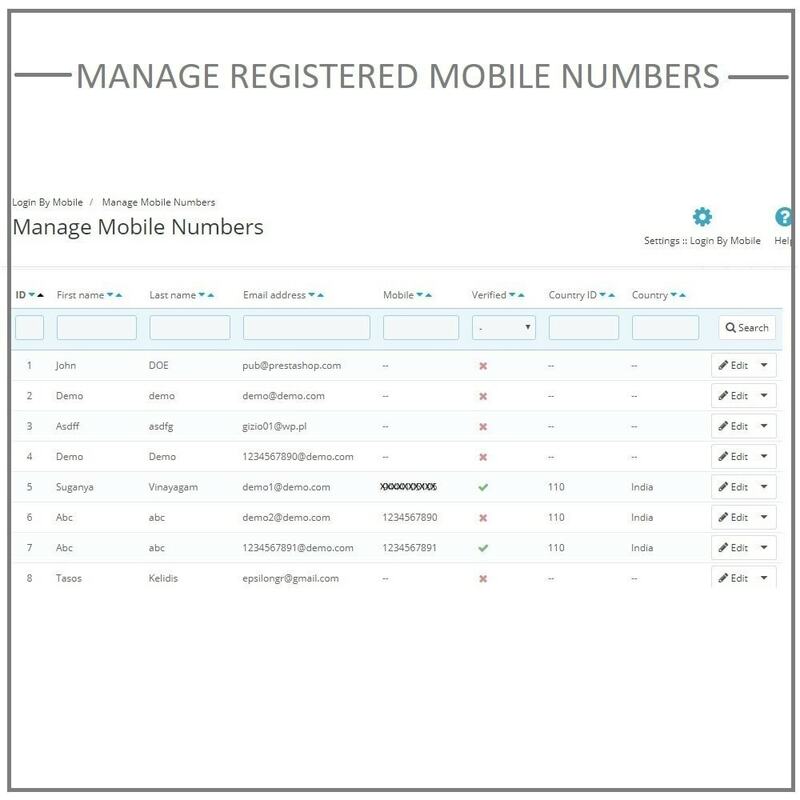 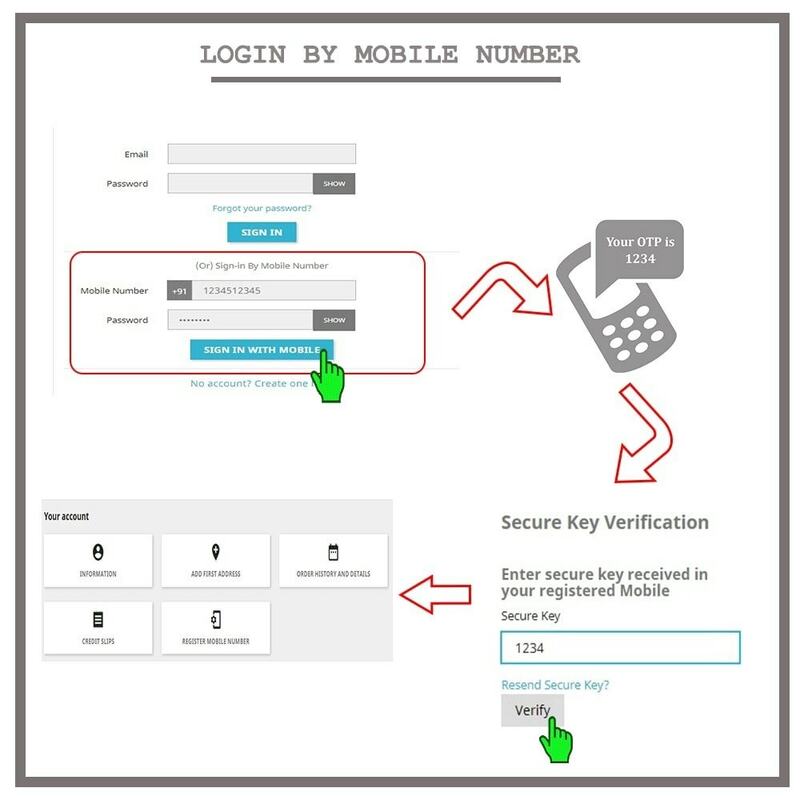 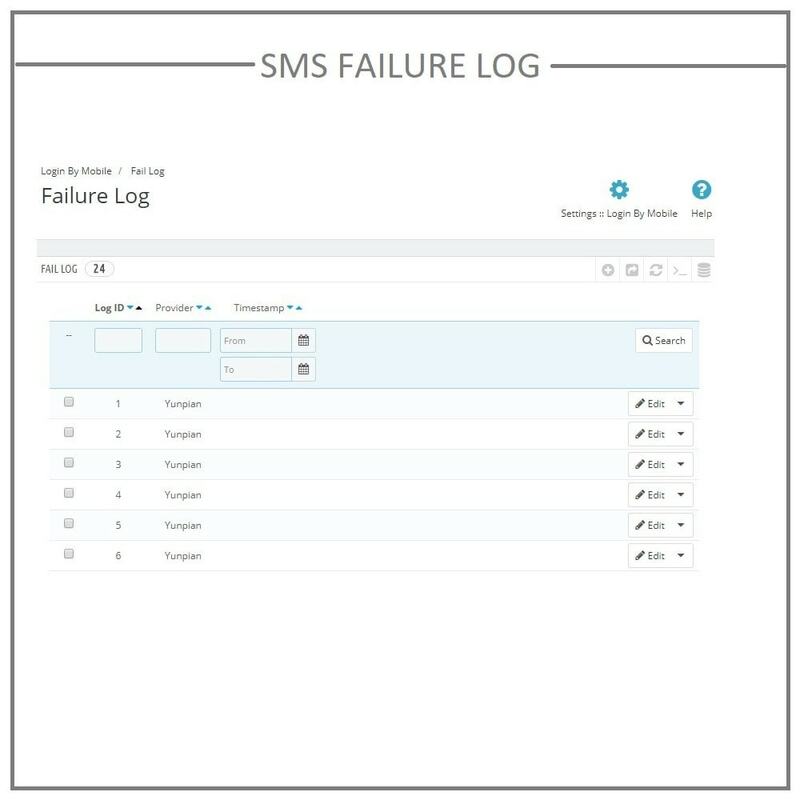 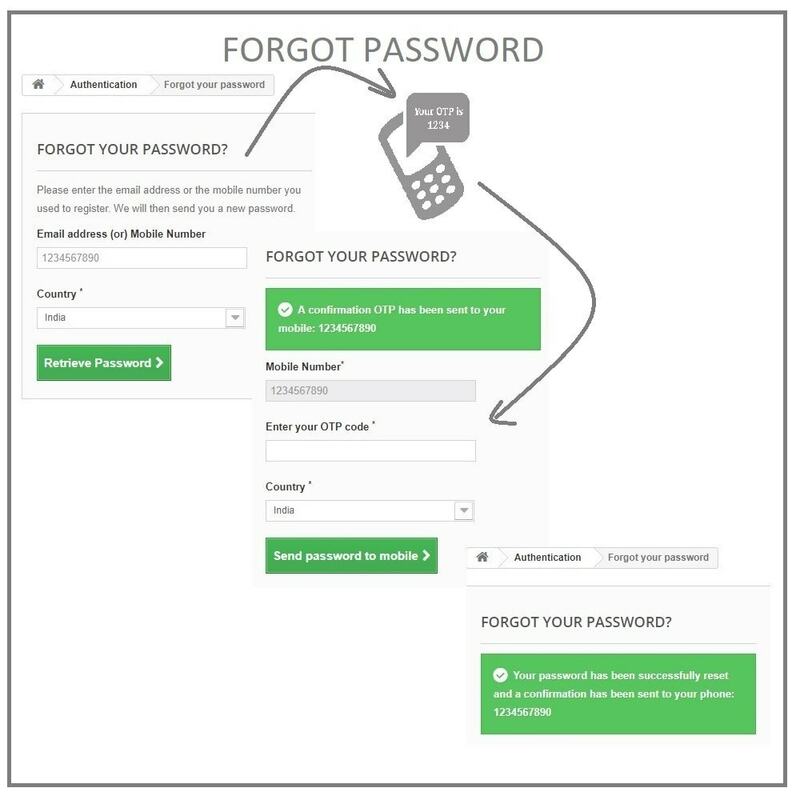 Modulo	Login by mobile phone number. 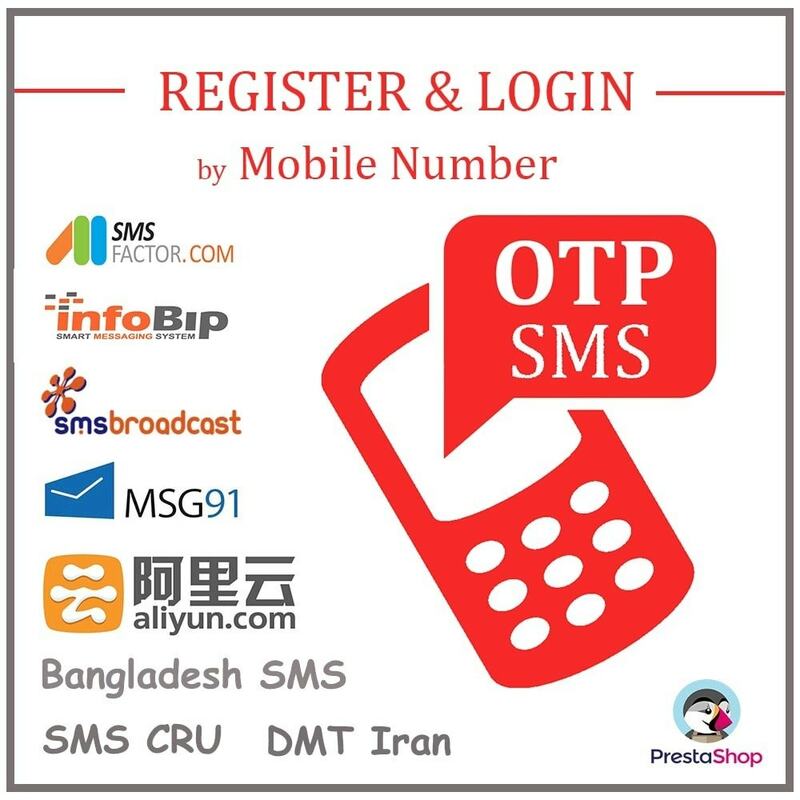 Register by OTP SMS.